Can you believe this week marks ten years since Lehman Brothers collapsed and the dominoes of the late 2000’s financial crisis fell? The property market had actually been slowing before this, with the number of sales in the first half of 2008 down 40% compared to 2007. House prices had already dropped 10% too. This trend accelerated though with Lehman Brothers demise. House prices fell a further 10% in the following six months, finally bottoming out in March 2009 (not that anyone knew they’d stopped falling at the time). This meant they had fallen from a high of £190,032 in September 2007 to £154,452 in March 2009; a drop of 19%. Not coincidentally, in March 2009 interest rates were dropped to an all-time low (at the time) of 0.5%, where they were held for nine years. 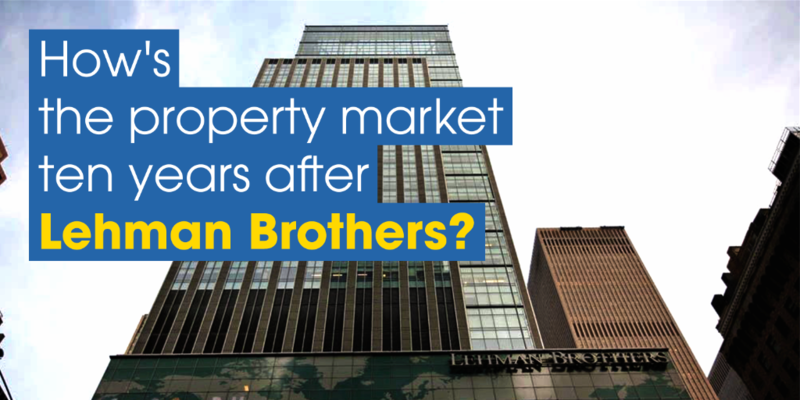 That’s a staggering decline considering they were still at 5% just six months beforehand, when Lehman Brothers went bankrupt. It’s quite the news story nowadays if interest rates change by 0.25%…back then we had six months in a row of them dropping between 0.5% and 1.5%! Interestingly the average mortgage ‘SVR’ (Standard Variable Rate) in September 2008 was 6.95% (1.95% above the base rate) whereas it is now 4.1% (3.35% higher than the current base rate of 0.75%). So, compared to the stated base rate, borrowing money is actually more expensive now than it used to be - something which could be key if the base rate begins to rise. It took until August 2014 for house prices in the UK to surpass the previous high of September 2007. 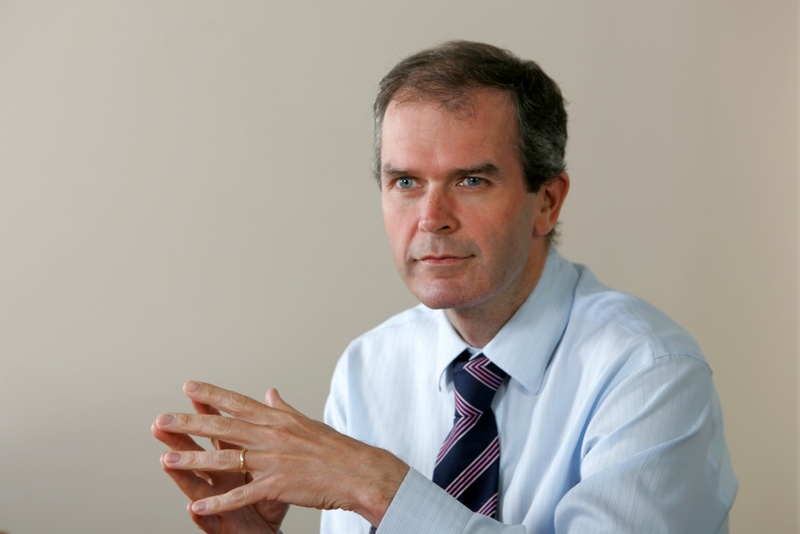 During those seven years it was those in negative equity who faced the trickiest situation. 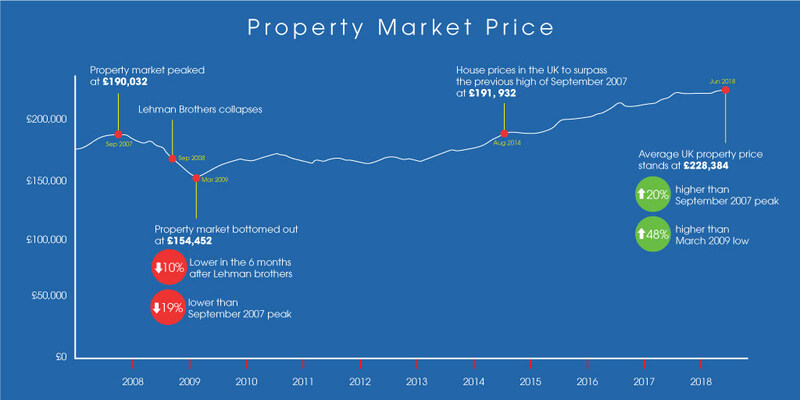 With house prices retreating to levels last seen in April 2005, it was the property buyers between April 2005 and September 2007 who became trapped in their homes. For some this led to becoming accidental landlords so they could move on, whilst for others it meant having to wait out the storm. Fast forward to today and the average UK property price stands at £228,384; 20% higher than the September 2007 ‘peak’ and 48% higher than the March 2009 low. Whilst you might have preferred not to buy between April 2005 and March 2009, anyone who did so should now have come out the other side ahead. What still hasn’t recovered though is the volume of homes being sold. The record year for property sales in the UK remains 2006, with 1,581,727 sales. The following year there was a small dip of 6%, before the number of sales fell off a cliff in 2008, with just 765,313 homes changing hands (a drop of 49%!). A decade later and the volume of sales has recovered (to 1,098,215 in 2017) but are still well down on the levels seen in the years before the financial crisis. For many it was the lowering of interest rates that helped them keep their homes; arguably stopping house prices from falling further. This, along with artificially pumping money into the economy, has led to asset prices becoming ever more expensive in absolute terms, whilst some will say it has only served to kick the can further down the road.